Activated Sludge Biological Nutrient Removal - Aqua-Aerobic Systems, Inc. The key is to achieve this in less area, lower power consumption and less chemical. 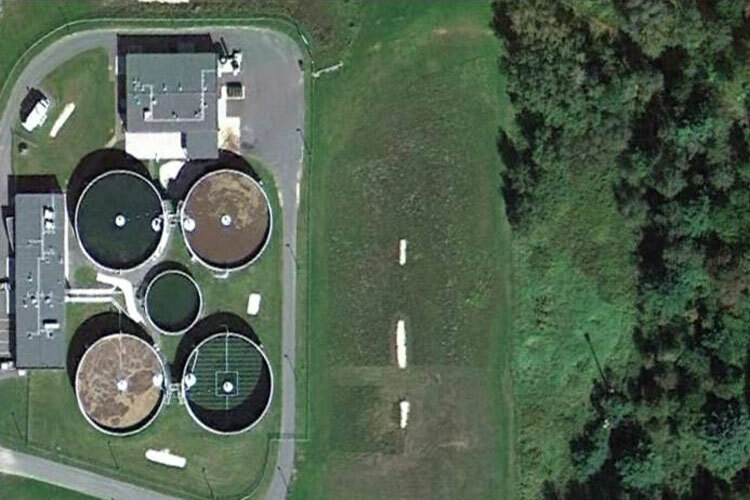 Aqua-Aerobic Systems’ activated sludge systems include batch and flow through configuration which are designed to optimize nutrient removal capabilities. While phosphorus has been identified as a significant cause for impairment of the Housatonic River, the Lee WWTF discharge permit required evaluation of alternative methods to optimize TN removal (EPA, 2008). The suggested operational modifications included anoxic and aerobic time adjustments as well as evaluation and management of side-streams and septage input to the plant.